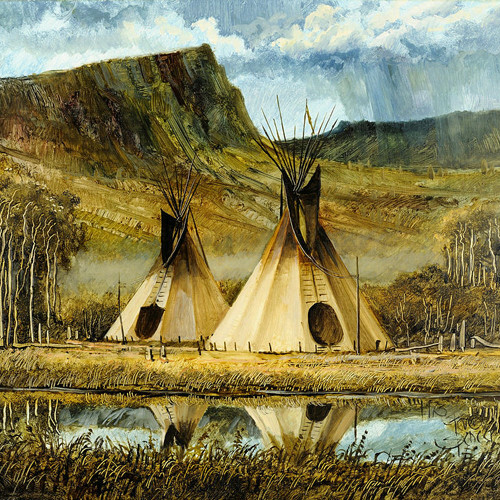 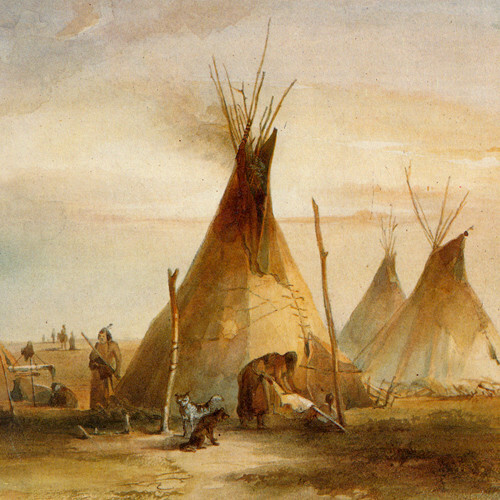 Tipi, Tepee, Tee Pee or Teepee, in whatever form it is written to the Lakota people it simply meant "home". 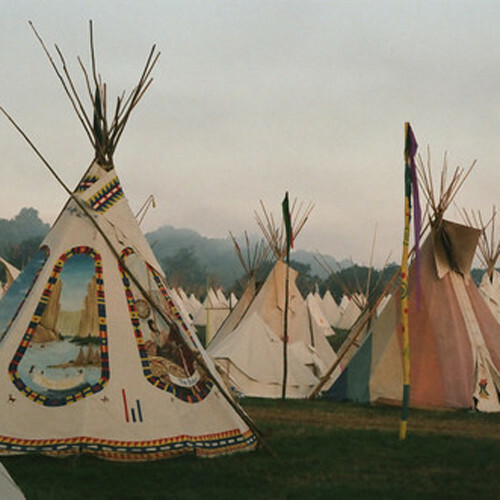 Today a tipi can be used for many different things like housing, leisure space, space for activities requiring some comfort and privacy such as massages, workshops, meditation etc.. 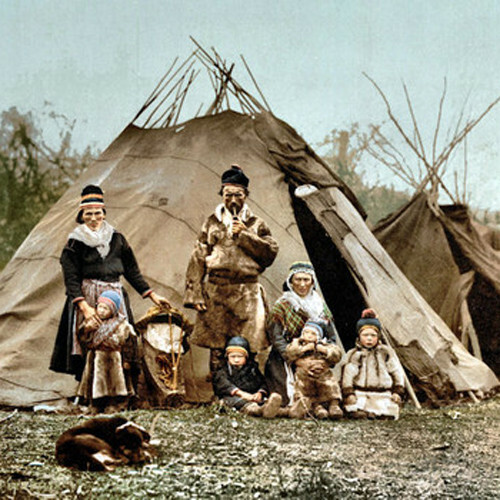 But in the recent past it was adopted by the nomadic people for the unique characteristics like ease of transportation, assembly and dis-assembly and for the ability to heat it up and maintain comfortable temperatures inside. 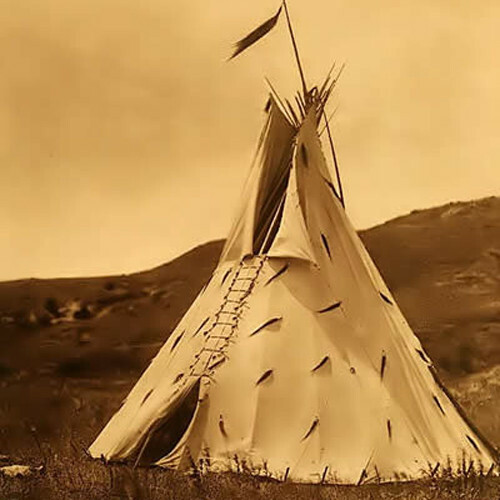 The Tipi is usually stereotyped as housing of the northern tribes native Americans but it was actually invented and popularized by the people of the great plains, such as the Blackfoot, Crow, Sioux, among others. 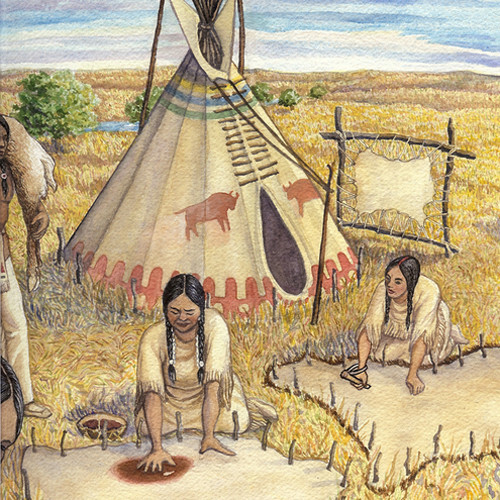 Other tribes to the east and west of the great plains used other types of dwellings, some also circular. 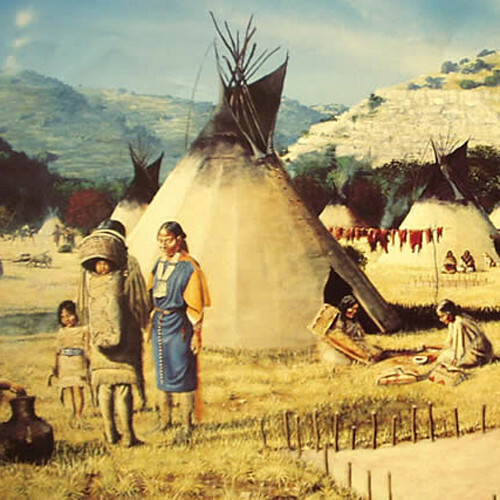 The Tipi could be dismantled quickly when a tribe decided to change location, easily carried by dogs and later by horses, and then quickly assembled at the new location - perfect for the nomadic life of the native people of the great plains.